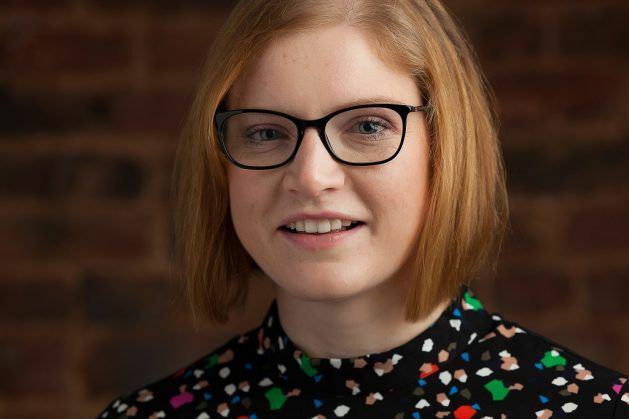 We were delighted to hear that ex-Futures for Women grantee Zoe Hooton has been made a director of Harrison Pitt Architects in Lancaster, which she joined in 2012. 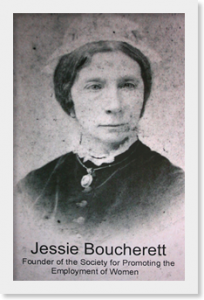 Originally from the Lancaster area, Zoe studied at Newcastle University and Kingston University in London. After having worked on a number of projects in London Zoe returned to Lancaster to work with Harrison Pitt Architects once she had qualified as an architect. Whilst at the firm Zoe has worked on projects as diverse as the restoration of the Grade-1-listed St Peter’s Church in Heysham to the new multi-million-pound advanced manufacturing technology centre at Furness College. She is currently working on a major project for a luxury hotel extension in the Lake District, due to open in 2017. Zoe is also a member of the Lancaster and Westmorland Society of Architects and is currently working towards an MA in historic building conservation. Congratulations Zoe on this fantastic achievement! 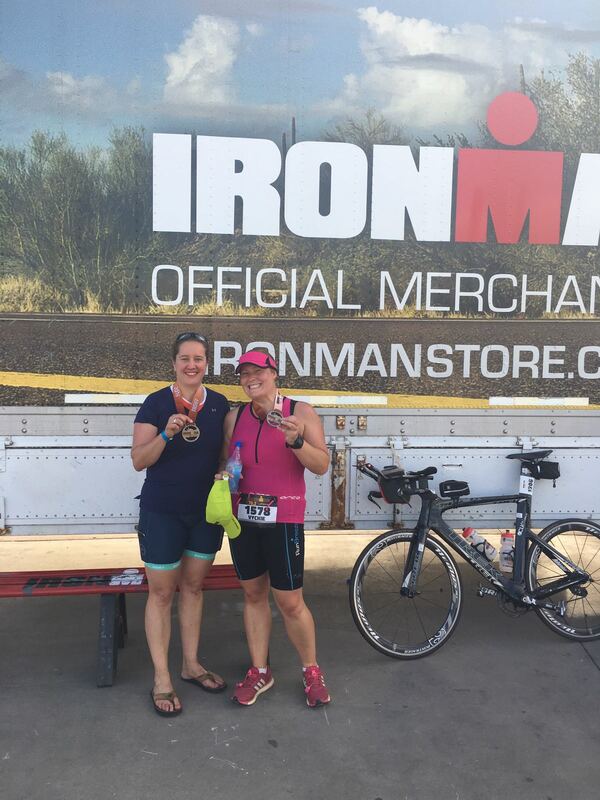 Futures for Women Trustee Amy McVittie (left in the photo) completed her half iron man triathlon in Arizona on Sunday 16 October clocking up a fantastic time of 7 hours 24 minutes – beating her target time by 6 minutes! 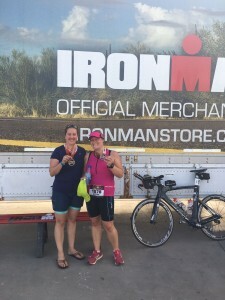 The distances were a 1.2 mile swim, 56 mile cycle ride and a 13.1 mile run – double the length of the Olympic triathlon. We would like to offer our congratulations to Amy and wish her a well-deserved rest by the pool. And thank you Amy for selecting Futures for Women as one of the charities to benefit from your fundraising – MacMillan Cancer Support is the second charity. You can make a donation on Amy’s Virgin Giving page. With the help of an interest-free loan Mary Anne was able to train as a music therapist. Now working in her desired career she has recently established a choir for people with lung disease. Singing has proved to be very beneficial for people with breathing problems and also provides a sense of camaraderie between the participants. You can read all about one of the singers here, and also hear the choir in action! Thank you for getting in touch Mary Anne – it is great to hear from ex-grantees who are now contributing so positively to society. 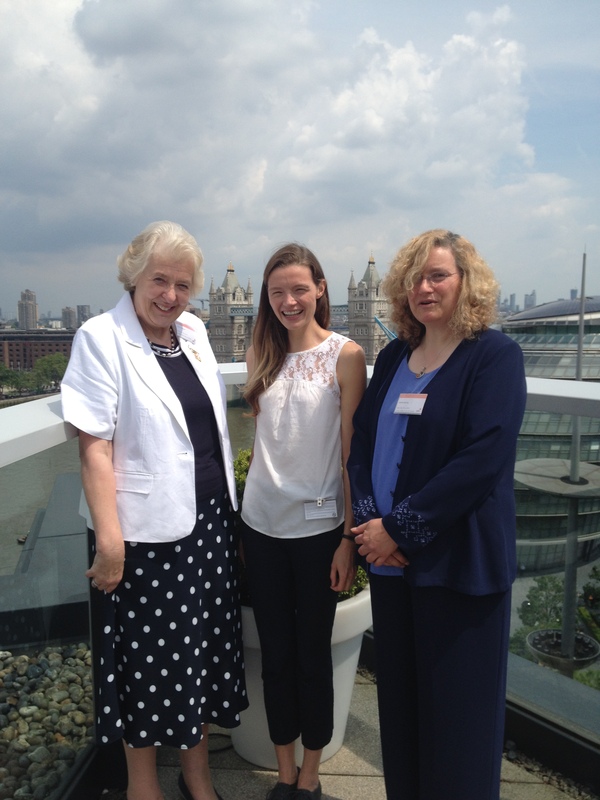 On 8 June Futures for Women held a networking event for members, supporters and ex-grantees at Pricewaterhouse Coopers in London. Our thanks go to Emma Whalley-Hands for arranging the meeting room. Two ex-grantees came along to update the members on their career so far. Victoria Lenzoi Lee works as a Built Environment Expert with Design Council Cabe on housing and office projects that promote a better quality of life. In October 2016 Victoria will be starting a postgraduate degree in Sustainable Urban Development at the University of Oxford. Her long term aim is to work with developing countries in planning their built environments. Victoria has started a crowd-funding page in order to raise funds for her degree and details can be viewed here. Grace Watts qualified as a Music Therapist in 2011. She is currently taking part in a trial which uses music therapy with children with Autism. Grace also works with people suffering from dementia and has seen the profound effect that music can have on the general daily well-being of a variety of patients with mental health issues. President Lady Appleyard thanked Victoria and Grace for taking the time out of their busy schedules to speak to our members.